Golf Babes wishes all our readers - and, yes, even those who never visit! - a very happy new year and best wishes for a great 2016. 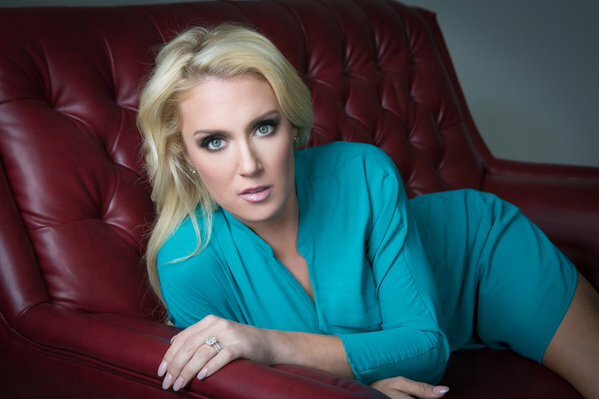 Natalie Gulbis has certainly been doing her part to get everyone in a good mood for the start of a new year. Natalie has shared multiple photos over the past week or so from photo shoots. I believe these are various shoots she did throughout 2015, rather than all from the same session. The first two images she tweeted without comment; the third she added, "#stansmith. With jeans or a dress. Fav casual shoe @adidasGolf @adidasUS." So we can assume that one was from an Adidas shoot. If you're not already following Natalie on Twitter, do so!